Here at ABV Packaging, we want to make sure our products stand up to the quality you have come to expect. For this reason, our packaging is compliant with ASTM, EN71 and Prop65. However, it can be challenging to know what the ASTM compliance means for you. In order to better understand what ASTM compliance is, you need to look at the specifications the organization puts in place. You can use this quick guide to learn about the standards set forth by this group. ASTM International is an organization that develops technical standards for a wide range of products. The organization itself does not regulate the market but rather puts forth the guidelines. Some countries or states may enforce certain specifications. If the standards are not enforced by a government agency, companies can still follow them voluntarily. These standards can affect anything from building materials to toys. For this reason, not all of the standards put forth by ASTM International affect the vinyl bags we create for you. How Does This Affect Packaging? Here at ABV Packaging, we want to make sure you can use the same bags in a wide market. That’s why we work hard to make sure all of our vinyl bags, both custom and stock, meet the stringent safety and durability specifications. 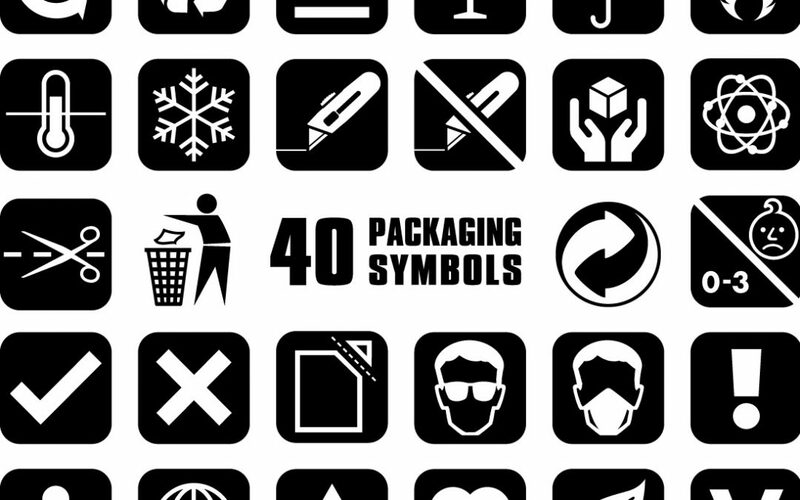 If you have an international clientele, it can be hard to keep track of the technical specifications your packaging needs to meet. This is especially true when you are focused on making a product that meets all necessary safety requirements. Because our products are EN71, Prop65 and ASTM compliant, you can rest easy knowing you are getting a safe and high-quality product.